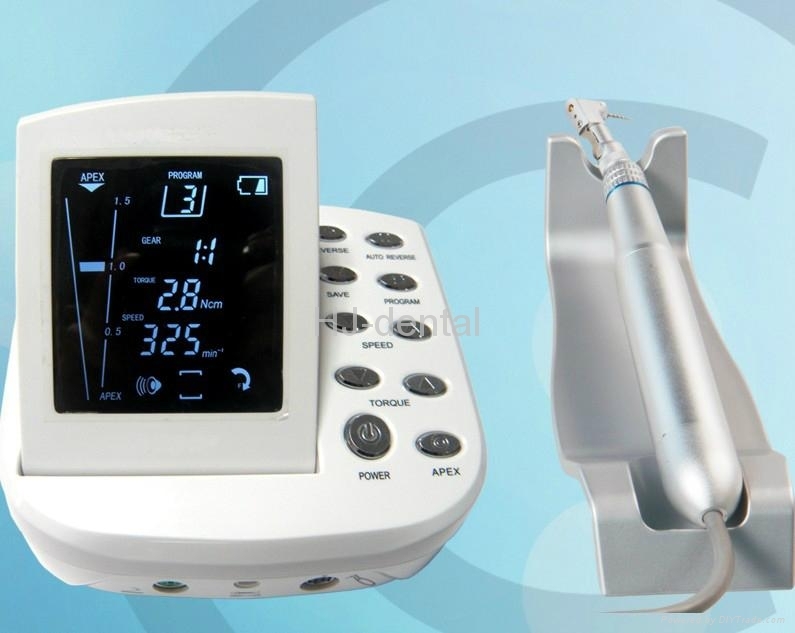 Safendo Endo Motor is a newly made root canal treatment device. It adopts brushless electric motor to more accurately control the speed and torque. It is more convenient for dentist to operate. It is with the function of Apex locator and the Endo motor.